There are many reasons to want to sell your house, however, there are also many reasons why you shouldn’t. The added expenses of moving from one home to another can be way too pricey and sometimes, if you play your cards right and stick it out for just a little bit longer, the value of your home can potentially increase. 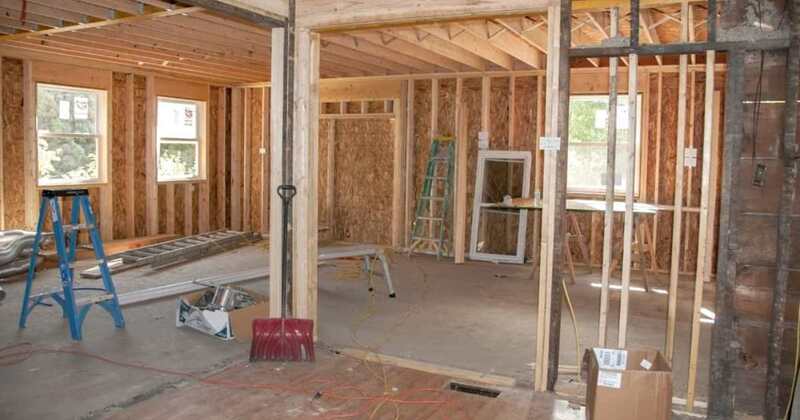 While it’s important to note that home improvements are not guaranteed to increase the value of your home, it is definitely possible. Follow these tips and hopefully they will set you up for success for when it is officially time to move on! If your cabinets are so outdated, not even the nicest coat of paint will fix them, fear not. 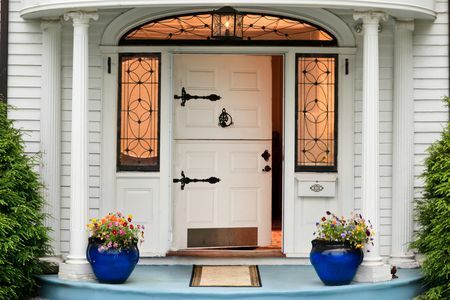 It’s possible that you can spruce them up by adding some new doors. 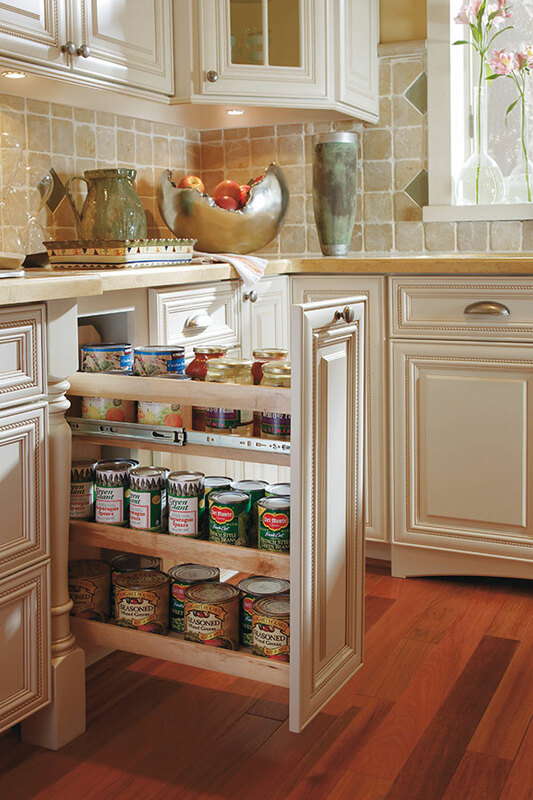 Don’t throw out the whole cabinet, just make sure you get the right measurements and style you want. 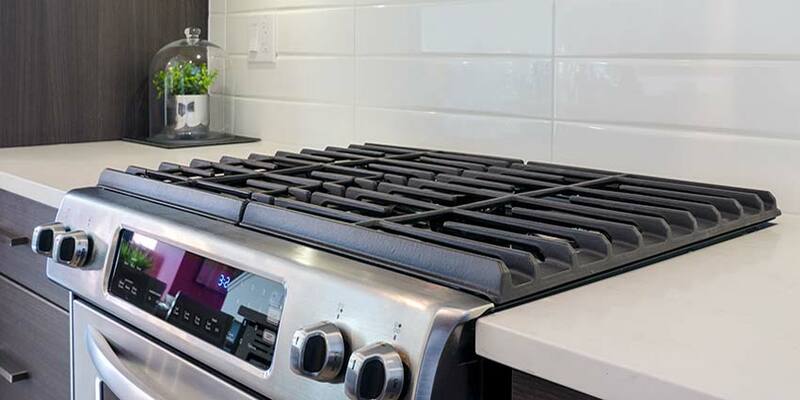 Your backsplash might be there for more technical purposes, like keeping food off the walls behind the stove, but it also just happens to be one of the biggest stylistic decisions you can make in your kitchen renovation. Instead of turning the corners with your backsplash and carrying it to the wall, simply finish the tile where the walls meet. Lighting it up is always a good idea in any renovation, but especially the kitchen! 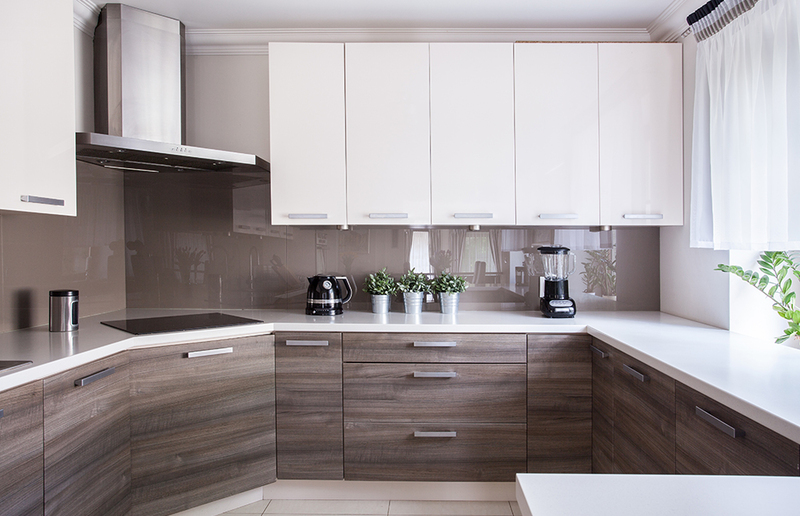 Under-cabinet lighting shouldn’t break your budget but make a huge impact, and make sure it’s bright and concentrated mostly in the areas where the chef will be working. 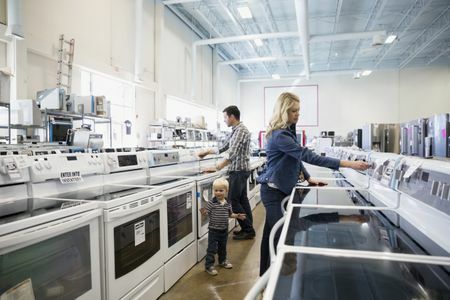 Renovation professionals estimate that moving appliances like dishwashers, stoves, or sinks will cost you about $5,000. Not an ideal price. 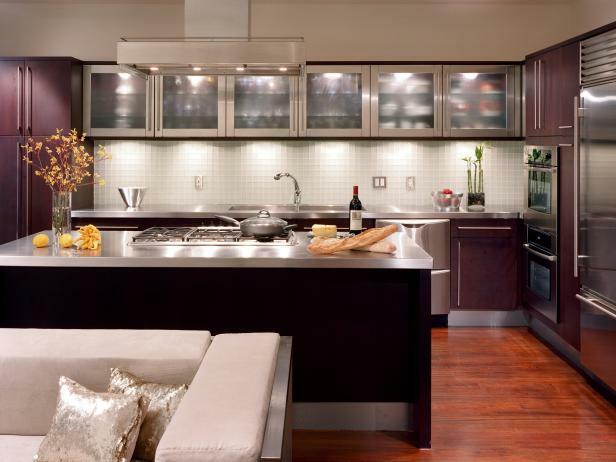 Counter tops made of granite or other solid surfaces don’t always have to burst your budget. 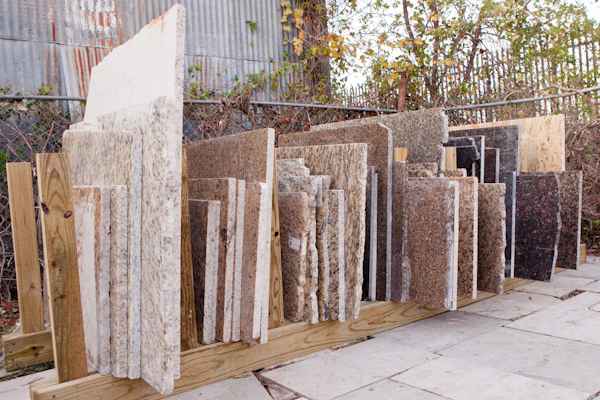 Check out granite supply yards and their remnants — you might just find a really great deal. Create something out of nothing! Don’t be too quick to throw out your own remnants… After all, you did pay for it! It’s totally possible to create high-end pieces like cutting boards from granite pieces or rollout inserts in cabinets from leftover lumber from cabinets and countertops. 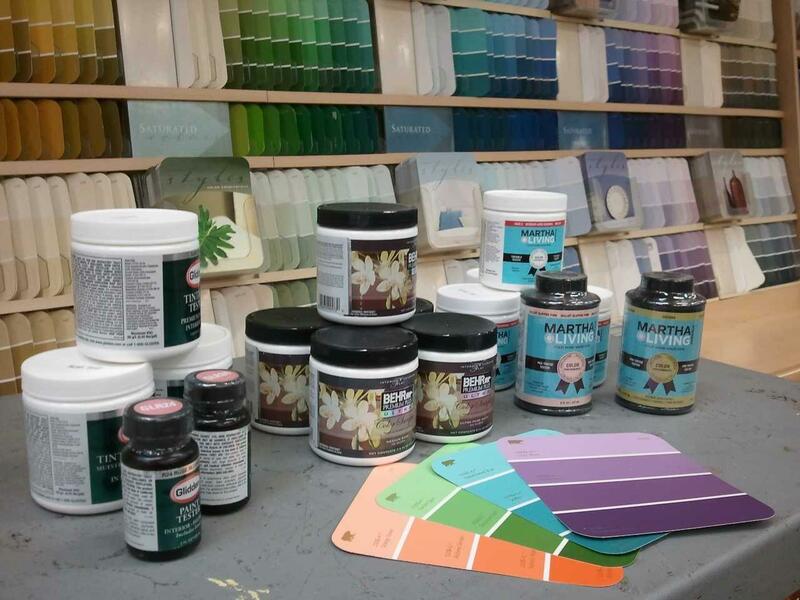 If you have a Habitat for Humanity ReStore in your area, you will definitely want to check it out for anything you might be able to use during your remodel. Ask around in your local area to see if there is anything selling their overstock at a discount. It’s a lot of timing and luck, but you can score a great deal. With impact details, you can get a super high-end look. 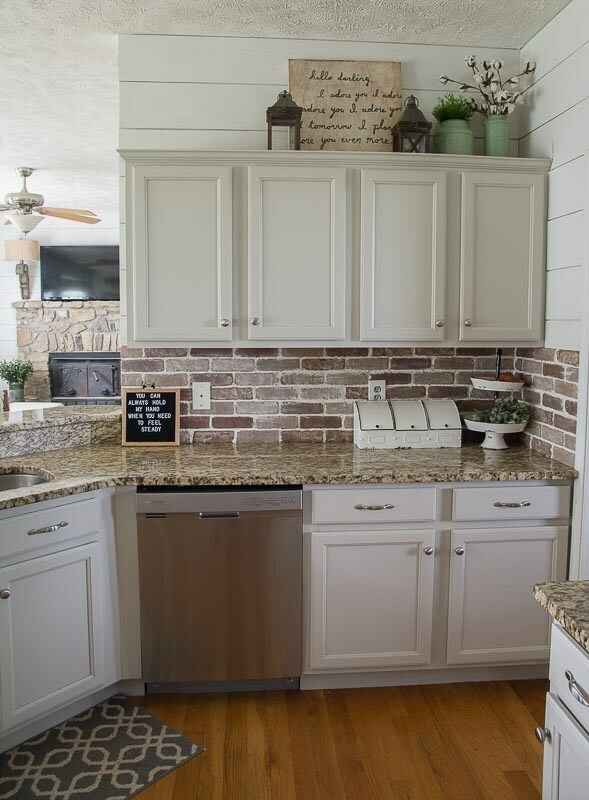 Try adding some beadboard paneling to enhance an island. 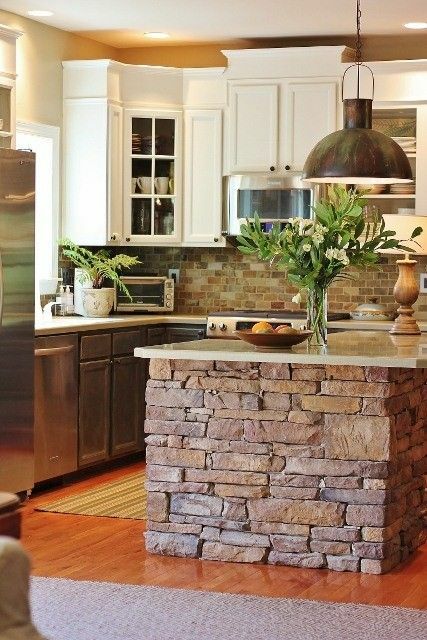 Or get really creative with a focal point other than mosaic tile, like adding stacked stone on the back of your island. If your kitchen floors are wood, try to just refinish them. You can still do this if you’re knocking down a wall, too. All you have to do is place boards where the wall was, sand down the new and existing pieces down, and then stain them together. Especially for growing families, extra bathrooms is a huge perk. Putting in another one can be pretty pricey, but you can recoup 80 to 130 percent of that cost. 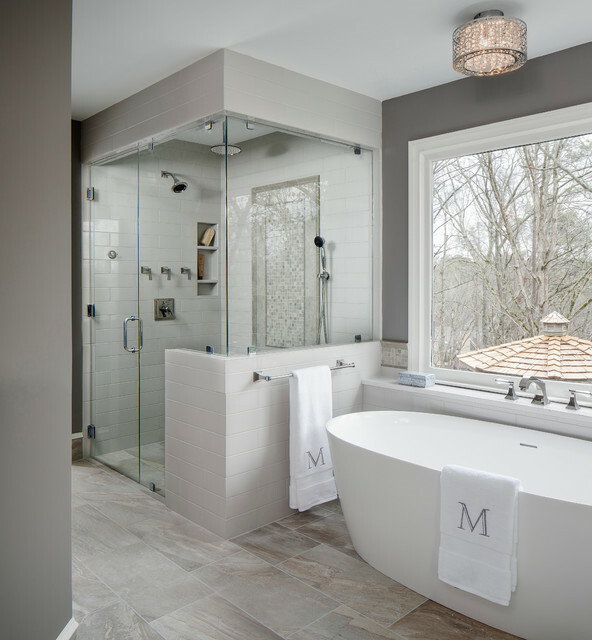 Try taking a look at spaces that aren’t used as much and see if they could benefit from an added bathroom. Most home buyers are looking for energy efficient but even if you are not looking to sell, Energy Star-rated windows could potentially save you up to $500/year in heating and cooling costs. 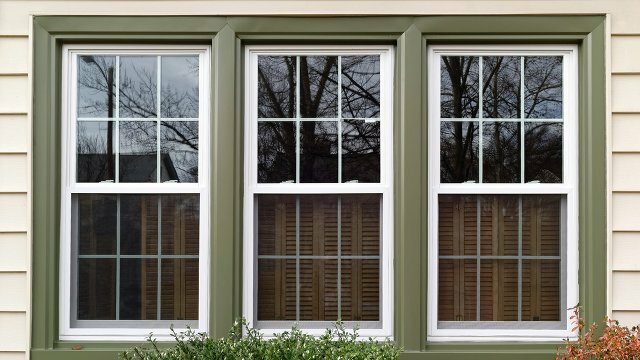 A window replacement in an average-sized home costs about $7,500-$10,000, and you could possibly get back 60-90 percent of this investment. 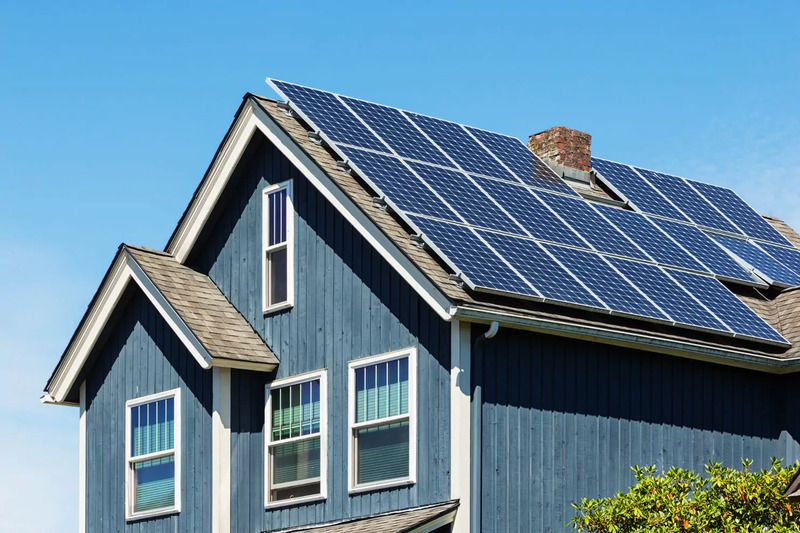 There are two huge benefits to adding solar panels to your home. First off, your energy bills will drop considerably and secondly, your home value will increase as much as $20,000 on a regular-sized home. What’s not to love about that? Panel installations can start as low as $10,000 with a pay back of around 10 years. It’s no secret that everyone loves a great outdoor space in their home. 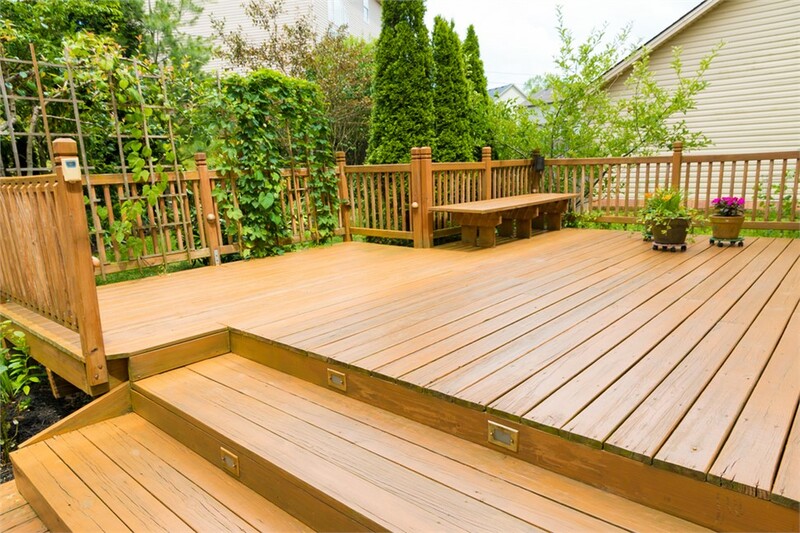 Depending on the size and material you use, decks can start as low as a few thousands of dollars and go up to about $15,000 or more. Homeowners typically recoup 65 to 90 percent of their investment. Instead of adding more square footage to your home to squeeze out another room, which can cost way too much money, try evaluating your existing rooms. 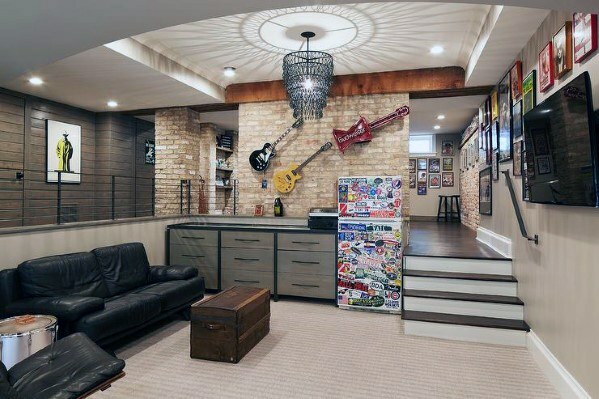 For example, see if you can remodel your basement to have a game room, or finishing an attic space and turning it into an additional bedroom or craft space. 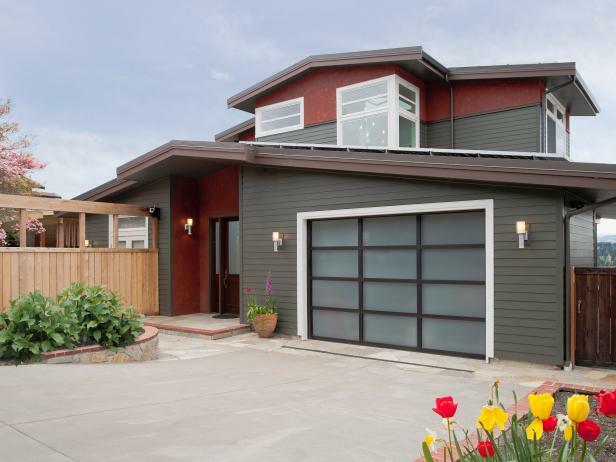 You can get creative with it and it is definitely appealing to buyers. If this is something your home lacks, this is one of the very first projects you should start on. 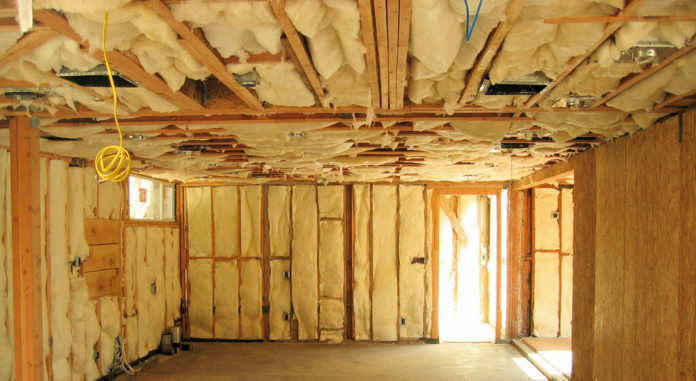 It’s costing you major money and draining cash to not have sufficient insulation. For a one time price of a few hundred dollars, you’ll be saving hundreds in utility bills each year. Add CFL light bulbs and a high-efficiency water heater and you will save even more. Adding wire shelving to your home will not add a ton of value really, but it sure will make your life a whole lot easier. 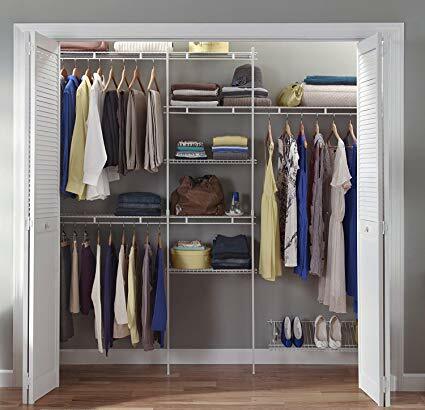 You will feel more organized while doing other projects and you won’t be spending a fortune to have a neat, top notch closet. All it will take is some hand tools and maybe a power drill. Nothing like a fresh coat of paint to spruce up the place visually. It is inexpensive but definitely increases the value. 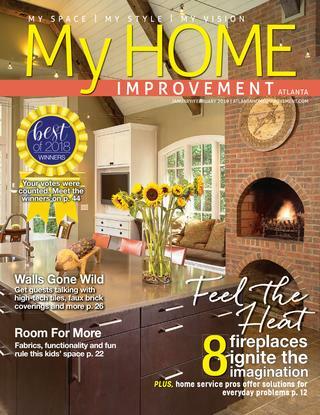 It make your home feel brand new and show buyers that it was very well cared for. 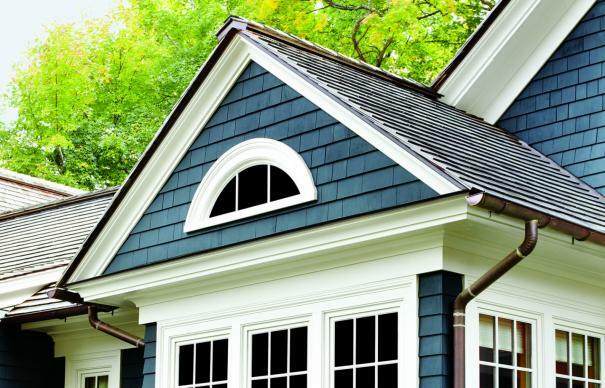 And paint on the outside of the home is just as important as a groomed lawn. 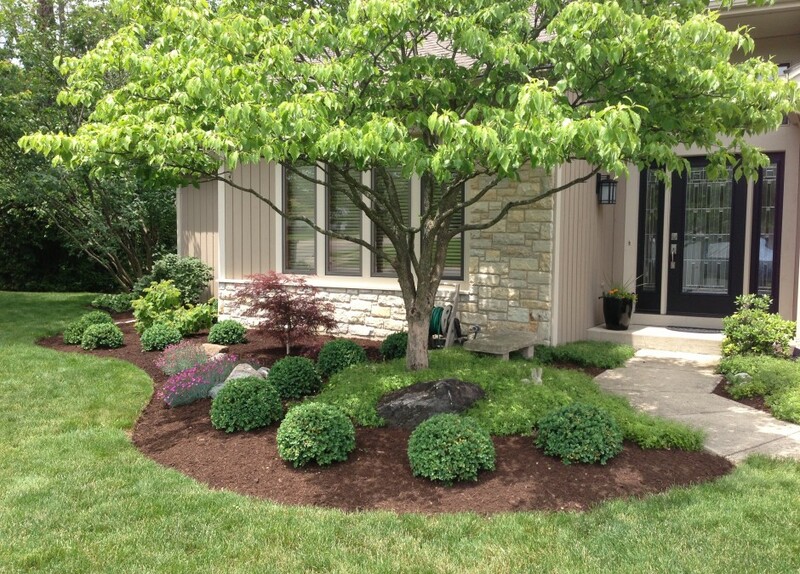 Plants, shrubs, and trees are all small but impactful improvements. They add beauty and value to your home and they don’t have to drain your savings — just make sure you find plants that require the least amount of maintenance. 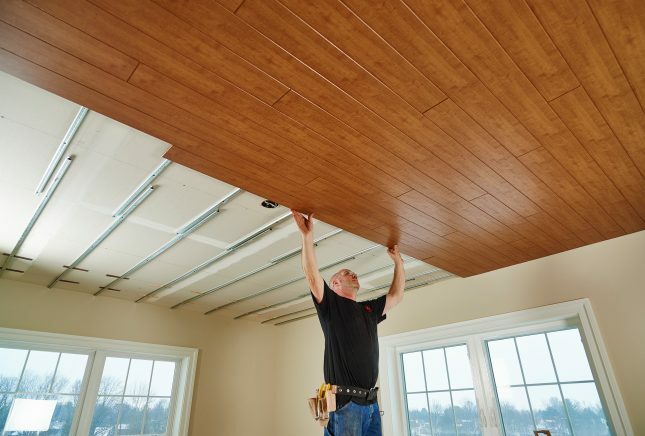 Do you still have the outdated “popcorn” ceiling? It was once super popular and beloved for it’s acoustics and ability to hide imperfections, but now there’s much better, updated options. 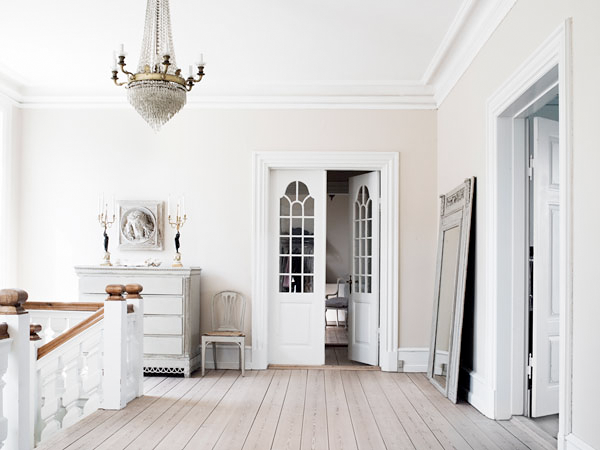 Try opting for something like boards or planks, it will add major value to your home. 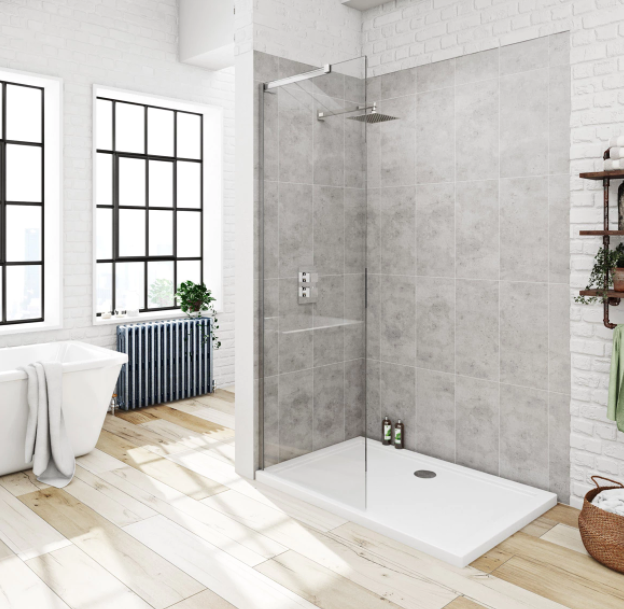 A professional obviously knows the best options, and they will be able to look at your plumbing design and make sure you don’t make any, well, terrible mistakes. Bigger isn’t always necessarily better. 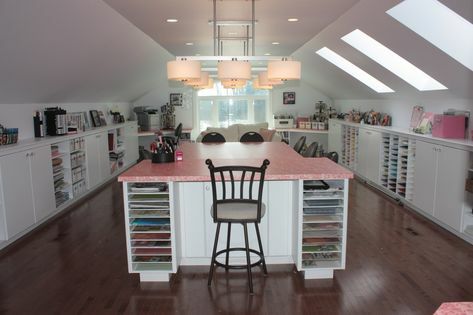 If you can strategically increase the amount of living space, it will undoubtedly increase the value. Things like finishing a basement or turning an unused space into a guest room or gaming area is a great look for buyers. 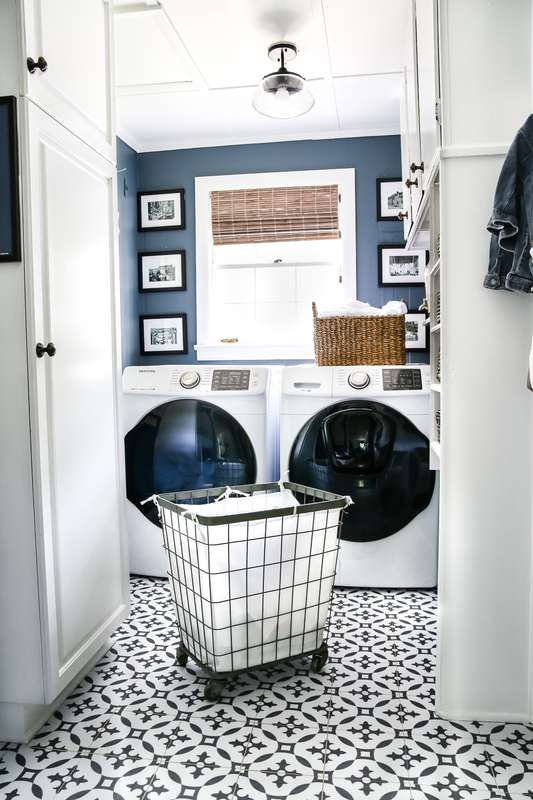 On the topic of adding more living space, many young buyers today say that they look for a designated laundry space. Putting one near the kitchen or a second floor bathroom are all great options. 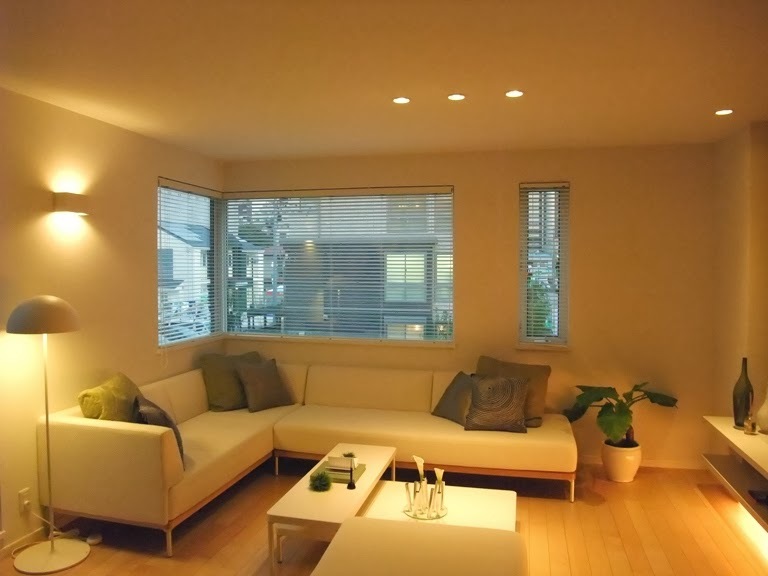 Emphasizing your green credentials with the presence of LED lighting is a great way to save energy and increase the value of your home. It’s not a huge value increase, but it is definitely another buzz word you can add to the listing. The Feit Electric 60 Watt Replacement 9.5W LED is only $7, excellent quality, and has a life expectancy of about 23 years. It sounds overwhelming, but it is actually not a bad idea. If you have a shoddy roof, do this so you can sleep in peace instead of worrying about water damage, ice dams, squirrel infestation, and other home disasters. For an average-sized home, you can end up spending as little as $6,000. One of the best things you can do as a home renovator is think about improvements that will benefit people of all ages. Enter: the walk-in shower. It’s great for seniors, when many families will take into consideration. In fact, most people above 50-years-old will not want to step over the tub to get in the shower. Continuing with the improvements for older generations, this is a great way to eliminate the need to climb up the stairs to get to the bedroom. It’s one of the most desired features among boomers. Still on the topic of pleasing older-aged adults, another way to win them over is with comfort-height toilets. 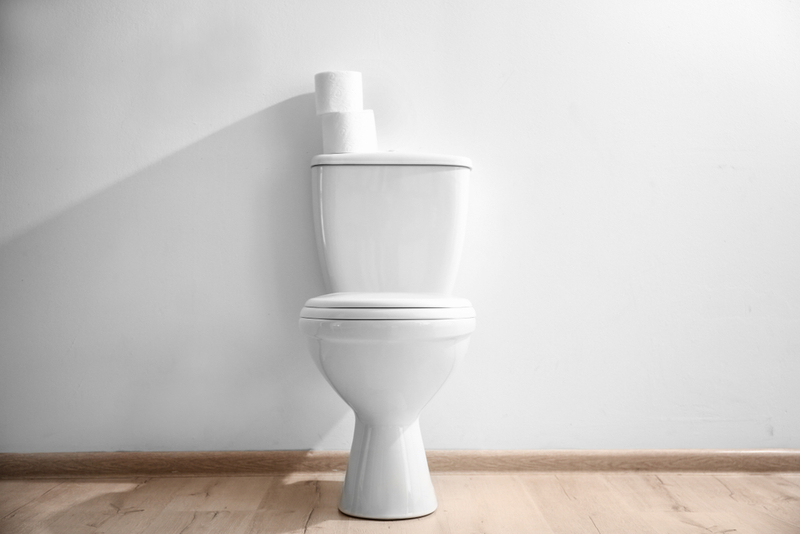 It’s exactly what it sounds like — toilets that are a few inches taller, making it easier to get on and off the seat. 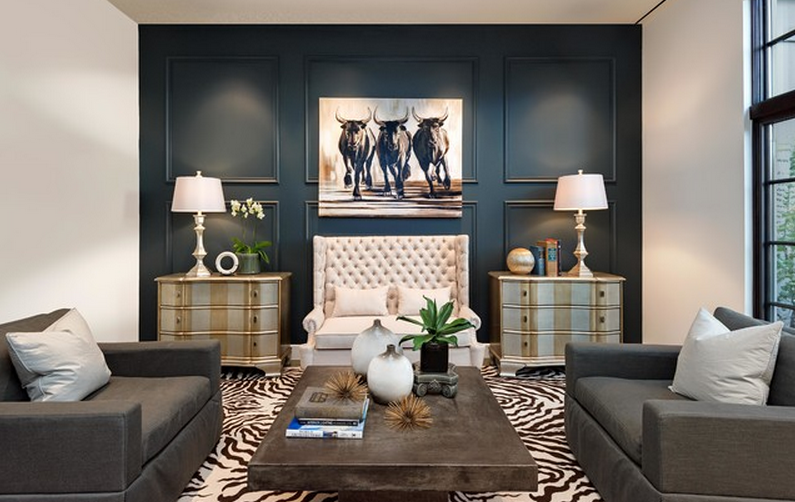 Whites and off-whites remain as the top-selling interior colors. They will appeal the most to homebuyers because it looks clean and fresh while also giving them the room to envision the space as their own. Yes, using the right kind of paint definitely matters. You want a high quality brand, something like the Home Depot’s Behr Marquee is great and is priced at $43 a gallon. Small things around your front door can make a massive difference. Just by trimming overgrown shrubs, making minor repairs, and painting the front door can deliver quick results. 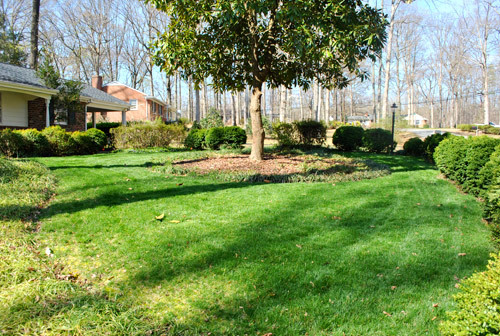 Reduce maintenance costs and add visual interest by replacing a section of turfgrass with native ground covers or pea gravel. Making sure you have smart technology is vital. 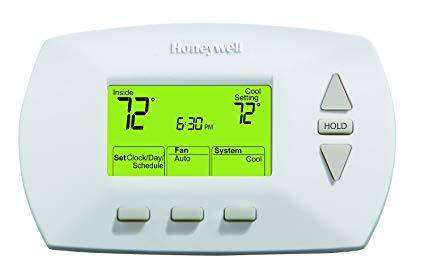 One way to do this is getting a programmable thermostat. Something that can be controlled with a smartphone or computer is a great detail. Another way to have smart technology is to get a whole-house generator. Power failures really do happen and stationary generators can usually power the entire property. If you are feeling lost throughout all of this, that is completely normal! After all, you are not a professional. If you feel overwhelmed, make sure to take a step back and give yourself time to simply look for motivation. Articles like these, plus magazines or TV shows are all wonderful ways to spark ideas. Even if you are not planning on selling your house today, it is a good idea to start planning for the future. Planting a tree is a small expense that packs a big bunch. 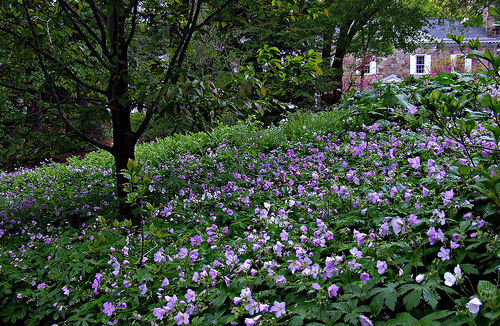 Plant shade trees — they will eventually cut your cooling costs by nearly 40 percent. Plus, just having mature trees is a desirable feature. Not only do these systems purify your water, but they also lower your grocery bills. 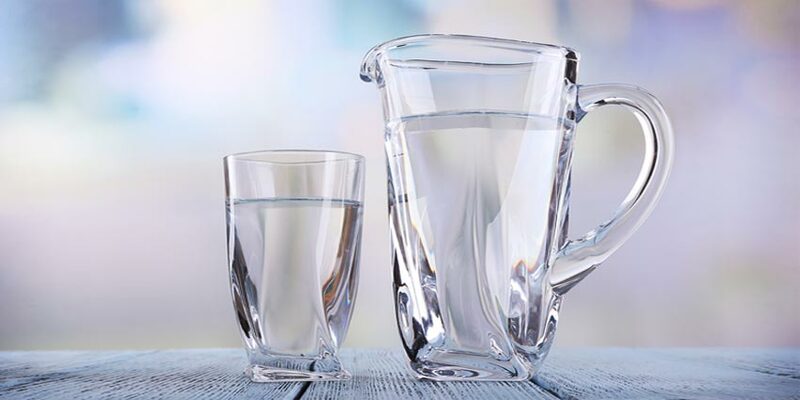 It’s an inexpensive installation that feels like a luxury and you won’t be spending on plastic water bottles anymore — great for your wallet and the planet! The air quality is so much more than just the conditions outside. If you have older rugs in your home, they can be hiding allergens. To fix this, hire a professional company to determine your air quality. If the result is that you do need to change your carpet, choose environment-friendly, hard surfaces.